This calendar features day-by-day home and gardening tips for the month of February. You’ll find personal activities suited to the zodiac sign in the Home & Self columns of each sign. 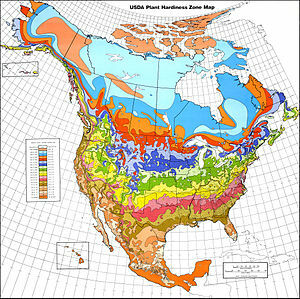 The gardening tips are specific to Zone 8 in middle Georgia, although if you live in Zone 8 anywhere you can probably adapt them to your specific climate. Click here to see a full size pdf of the calendar. Note: Calendar was updated on 1/31 to correct some formatting and a few typos. Hi, Bonnie! You may be the only person who has seen this blog so far since it’s in its beginning stages, so thank you very much. 🙂 Hope the gardening tips fit your zone. Of all the years (and years) I’ve been Gardening, with the Moon as my partner, this is the best tool I have ever had! Mahalo Nui Loa! (Thank you)! Barbra, you made my day! Thanks so much. There will be another for March soon and for the coming months. Glad you like it!! Hey, Mary Pat! Good to see you over here. Thanks for the recommendation to your readers! I appreciate that very much.